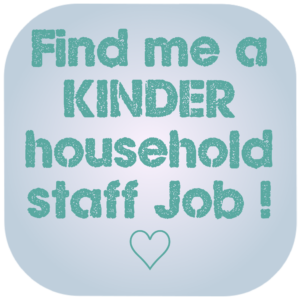 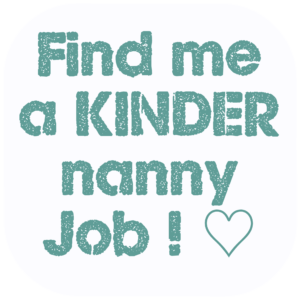 I am looking for a Nanny. 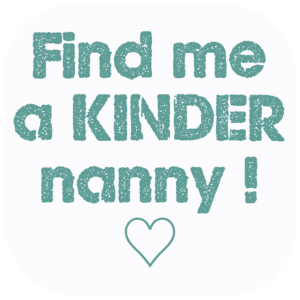 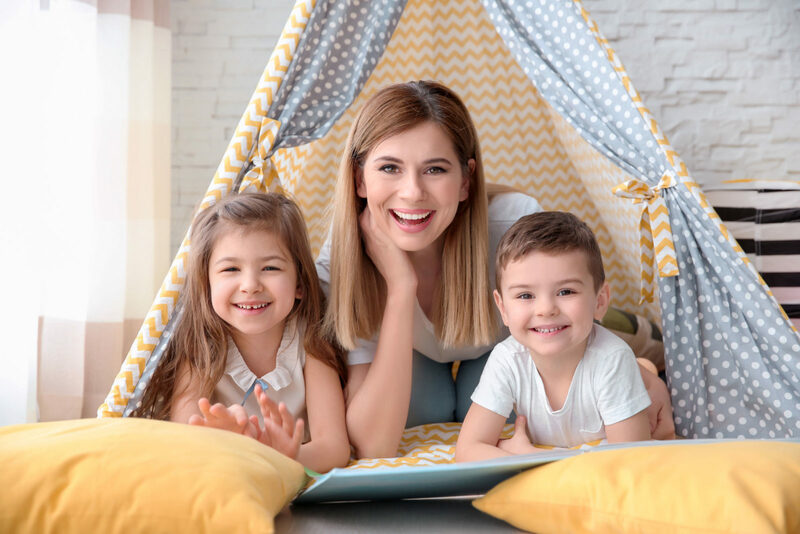 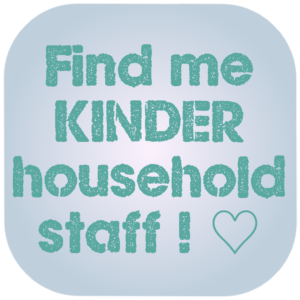 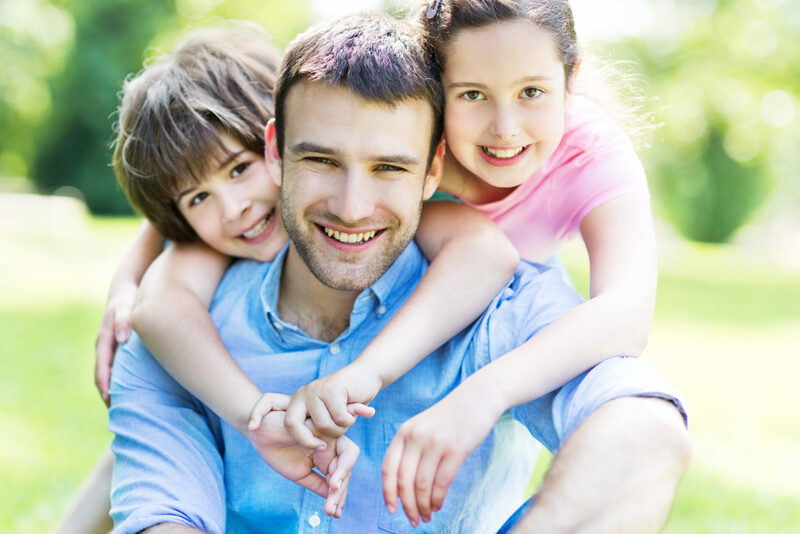 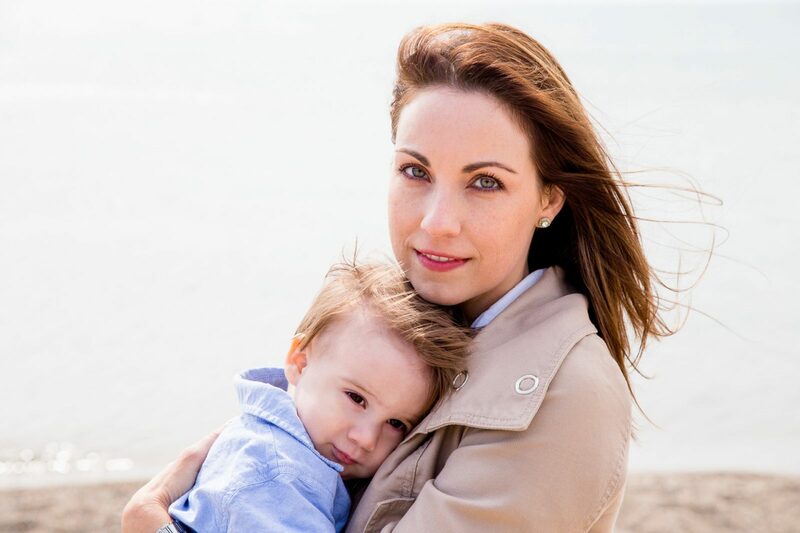 How to find a good nanny agency ? 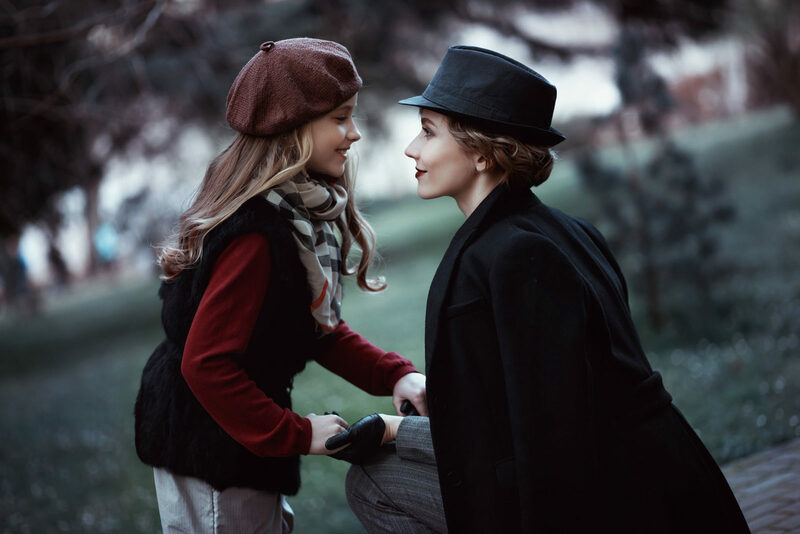 Your Nanny isn’t Mary Poppins?